Getting started on Varsity Esports, from signing up to competing. This is a quick starter guide to get everything set up. Use one of our registration forms on Varsity Esports or on the High School Esports League websites. Make sure to verify your email address once signing up. You can sign up with the button below. Then you should see a widget labelled 'Payment' in the bottom right hand side of your Dashboard. Click on 'Individual Pay Center,' in the middle of the Payment widget. Click the button below to navigate to the Pay Center. Then you can scroll down to the 'Current Order' form. Here you can choose what type of subscription you would like, and add it to your current order. When you are ready, click 'Create Subscription.' This will complete your payment. Once verified, you can now create teams on Varsity Esports. Navigate to your dashboard by going to your profile icon, selecting "Dashboard" from the drop down. On your Dashboard, there is a "Teams" widget. Press "Create Team" on the team widget to get started. Type in a team name that follows our guidelines. Your new team should populate here. Here you are given controls on managing your team. You can invite members and create rosters using the appropriate controls. 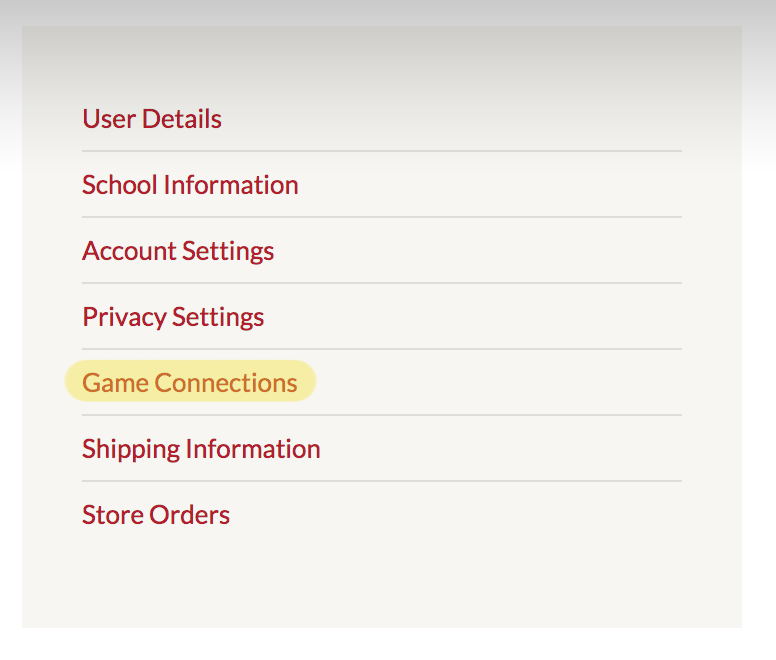 From this list, select 'Game Connections.' Here you can select your game, input your in-game name (your username), your rank, and a link to your game profile. You can add more games with the 'Add Game' button at the bottom of the page. When you are done, remember to click 'Save.' This can also be found at the bottom of the page. 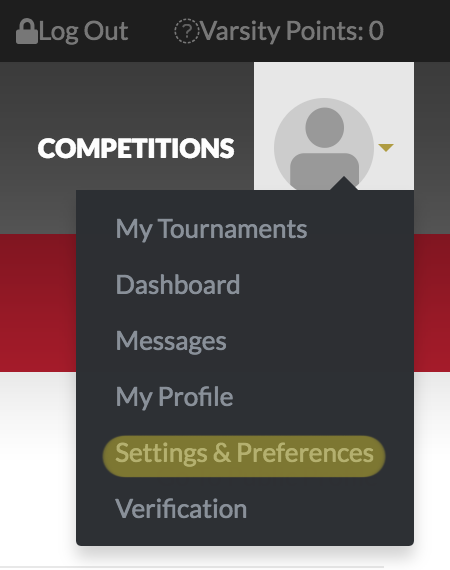 After you have added your game connections, you can begin enrolling in tournaments. 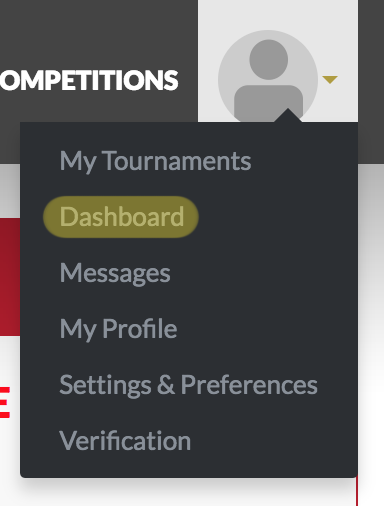 To do so, click 'Competitions' in the header bar. Click on the dropdown menu and select the roster you wish to enroll. When you have done that, click the red 'Register Roster' button, and you are all done!